When I was a kid I used to write short stories. Most of these stories had pretty typical themes like good triumphing over evil, the nice guy that actually got the girl, and the eventual destruction of humanity at the hands of cruel space Wizards. 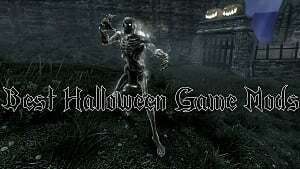 It wasn't too much longer before I got my hands on some great games like Morrowind and the Baldur's Gate series and then I learned about the modding community. 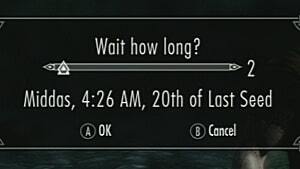 I even remember the first mod that I downloaded. 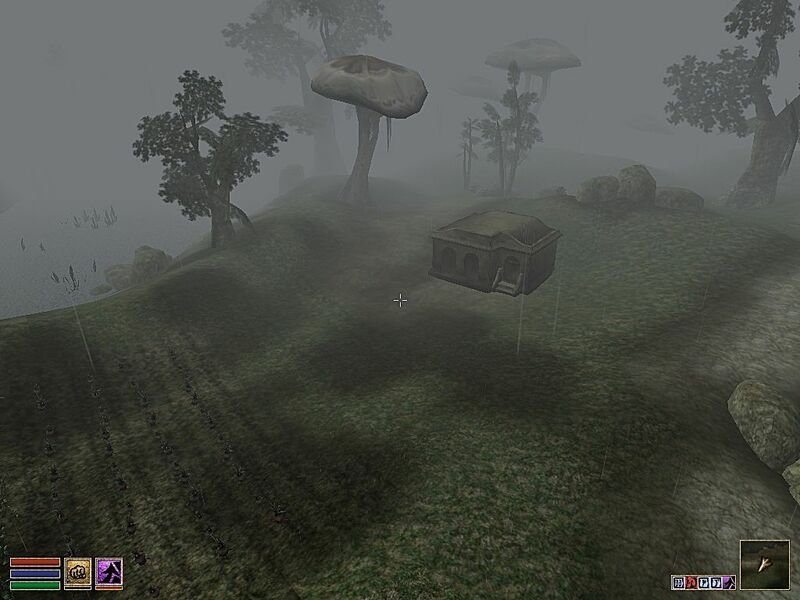 It was for Morrowind, it was a mod that let me own land and build farms on it. To me, it was revolutionary and immersive. This opened up a whole new realm of role-playing possibilities for me. What if I didn't want to be the savior of Morrowind? What if, I just wanted to be a humble farmer or a merchant building my trade empire? Sure, there were other games out there for that, but they were not Morrowind -- they didn't have its lore, its history. I find this to be my allure to mod RPGs -- the fact that I can add my own twist to an already established game world that I love. 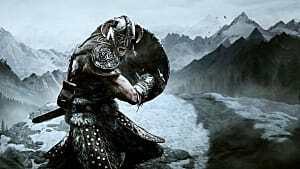 Whether I'm working on a custom-voiced follower for Skyrim or Fallout 4, or perhaps adding some a custom armor or weapons to flesh out a "Let's Play" character's backstory, modding and RPGs just mesh so well together. 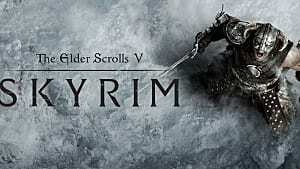 I've noticed with modded RPG games and that the addition of mods to these games tend to significantly extend their lifecycles. A prime example of this is, of course, Skyrim. 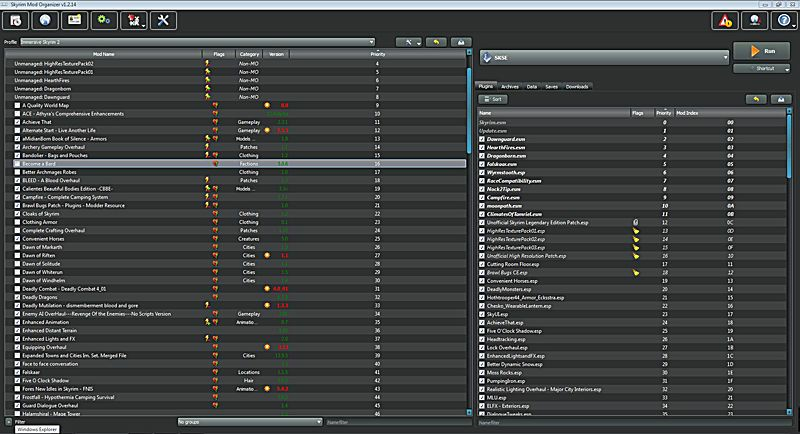 It's been over 5 years since the initial release of the game and the modding community is still very active with making and maintaining mods. 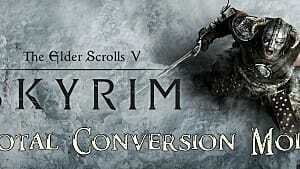 This is even truer since the developers of these immersive mods have begun porting them over to the recent release of Skyrim Special Edition. 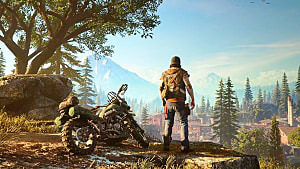 Another amazing benefit of this is that it allows games to achieve a deeper level of play than what the development team is able to do during the creation of the core game. There is only so much that the actual game development studio has time to create so games that have modding communities have been known to restore, and even expand on cut content found in the game files. Lastly, modding lets the community share their amazing content with like-minded players. Not enough armor sets for your liking? There's a mod for it. How about weapons? Mod for that too. More diverse dragons and enemies? Yup, there's a mod. 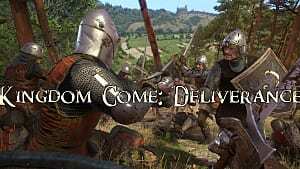 All of these great mods exist because of our love of the game and the way it makes us feel -- Harry Partridge is a not real example of the feeling. That's why I'm making mods and that's why I mod my game -- because it let's me inject a bit of myself into the fantasy world I love. 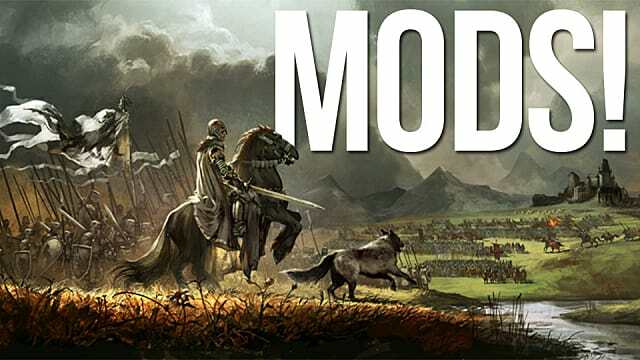 Why do you mod and what, in your opinion, makes a good mod? Let me know in the comments below.